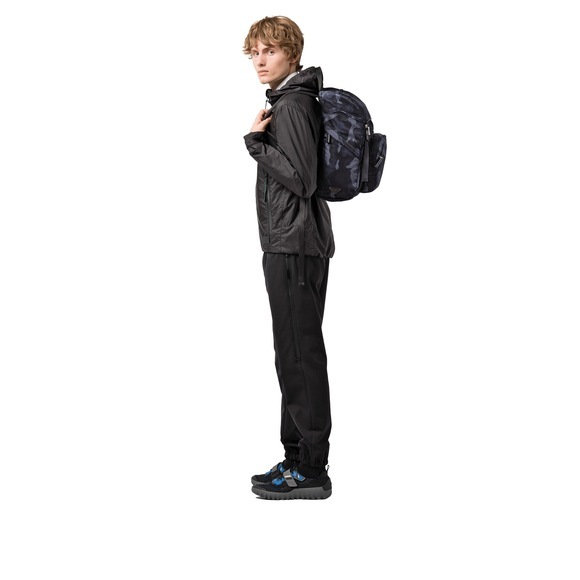 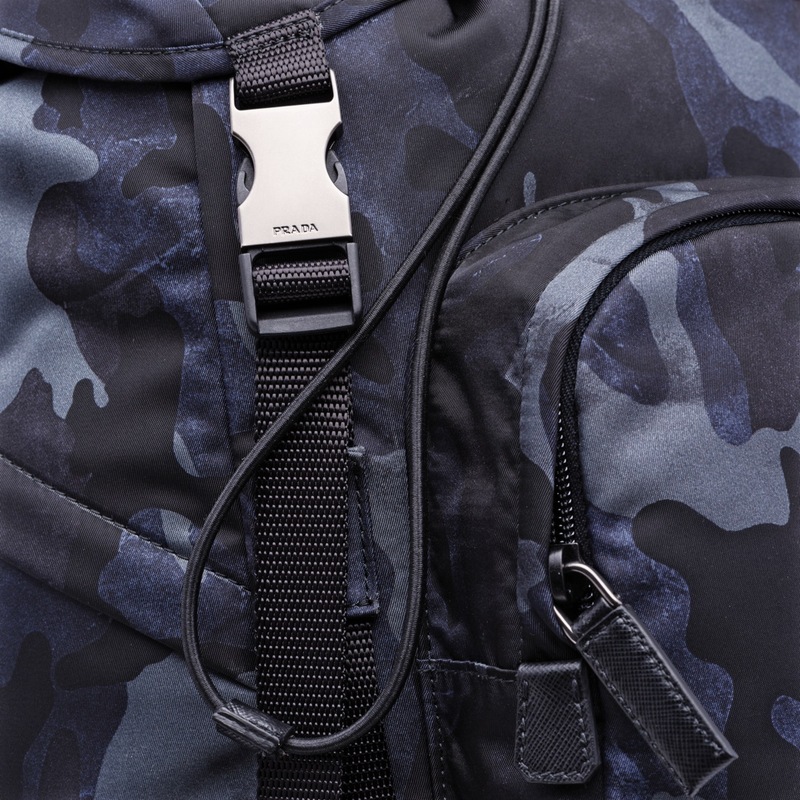 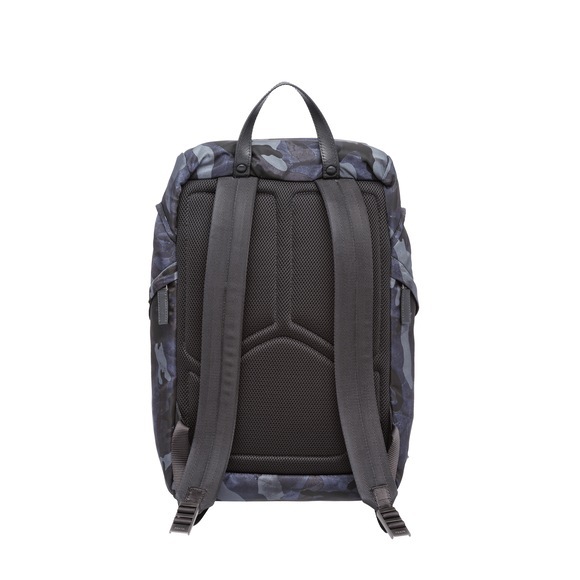 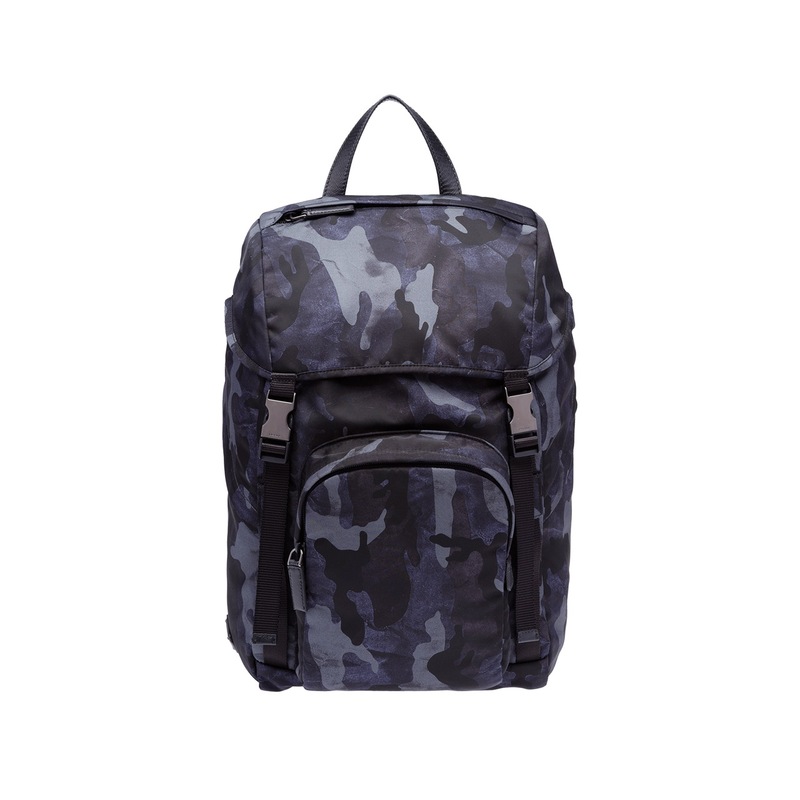 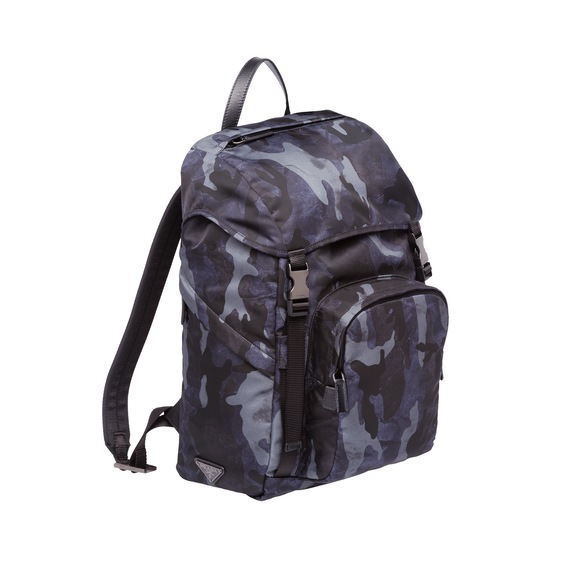 Built from durable shell, this practical camouflage-print backpack is particularly suited to longer journeys. 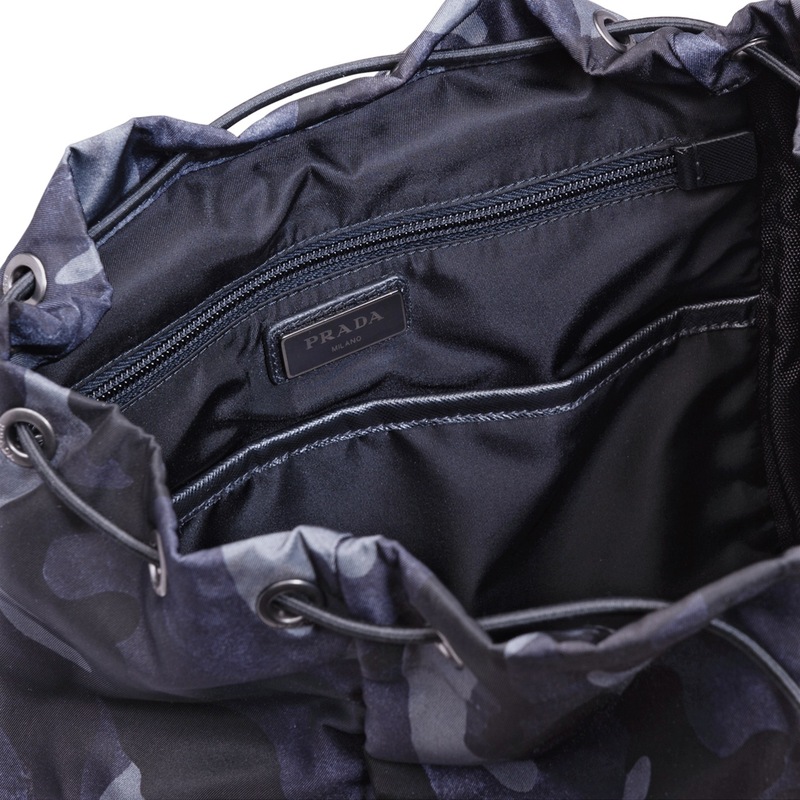 It fastens with two buckles and opens to a spacious interior. 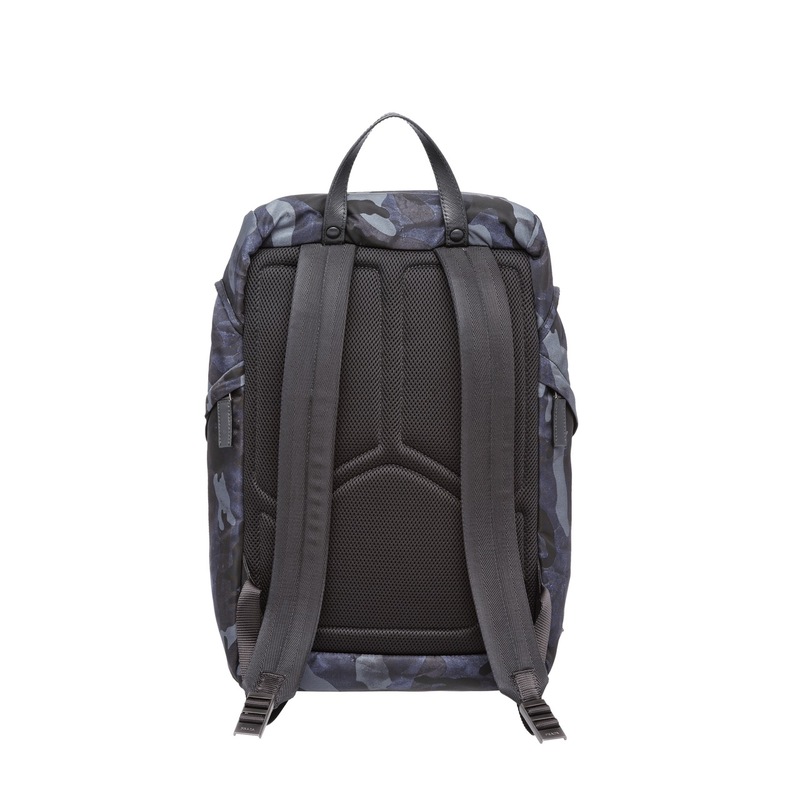 The padded back ensures a comfortable fit.